When you want a little something sweet, Pearl Cookies will hit the spot! A zero-calorie indulgence with a simple greeting. 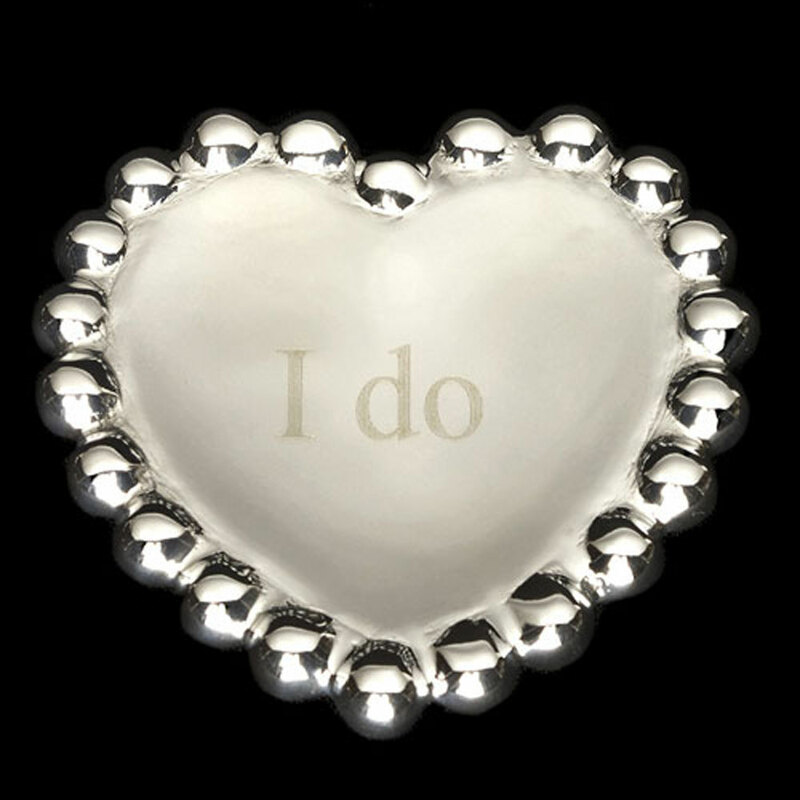 Use for holding rings 'n things, at place-settings as party favors, engagement gifts, keepsake cake toppers & stocking stuffers. Also Available: Happy Birthday (square), Congrats (square) Sister (heart), Blessings (square), I Do (square), I Do Too (square), "Because I knew you, I have been changed for good." (heart). Size: 3.5"